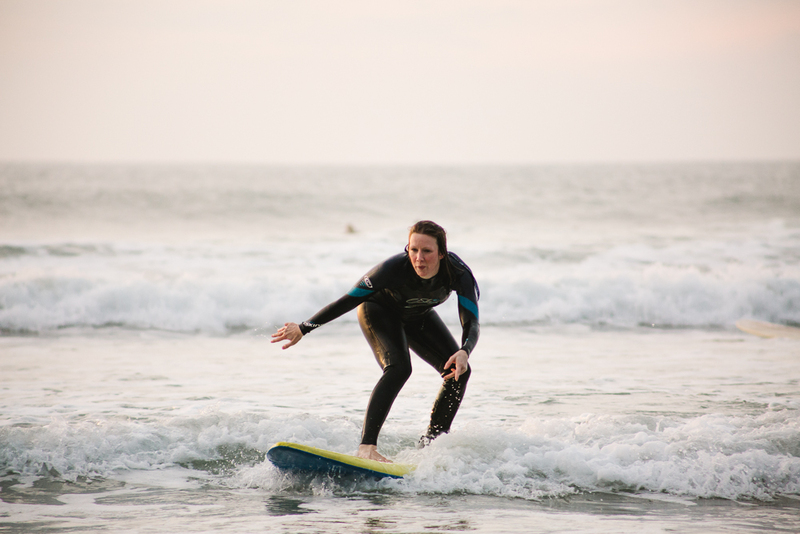 Women + Waves Surf Society is a group for women who love the water and surfing. 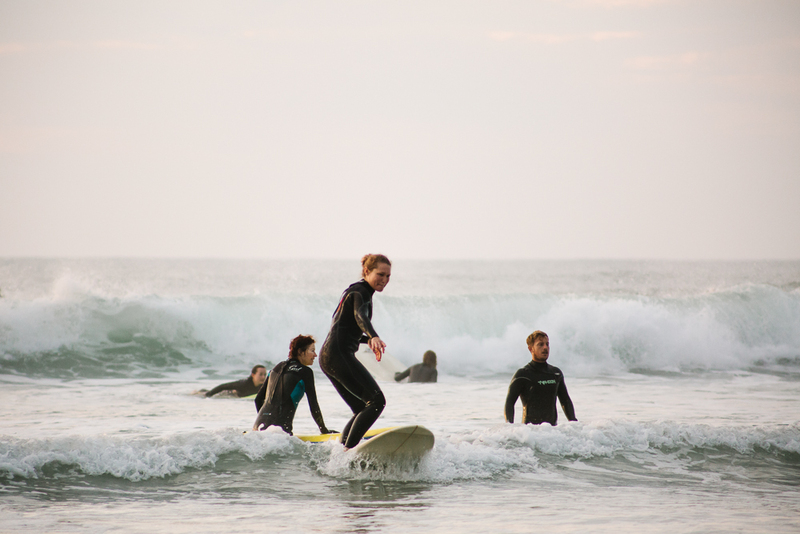 Whether you’re a pro or a novice can discuss all things surf related! 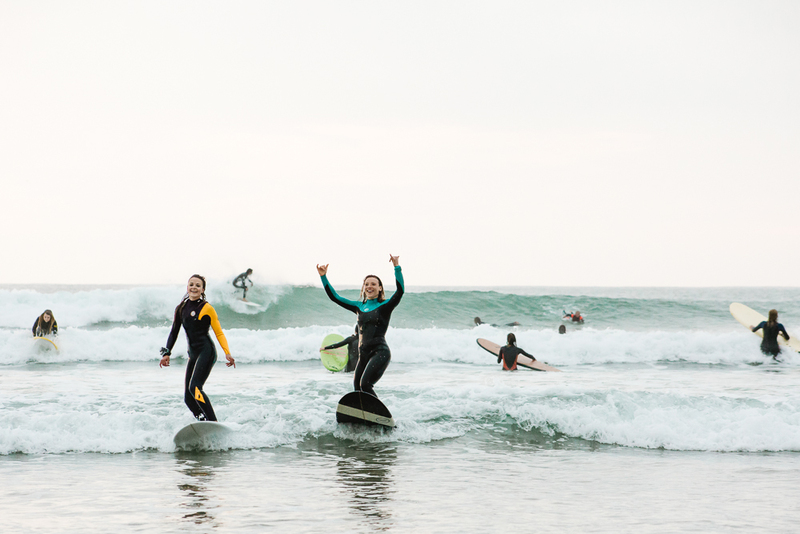 Join our Surf Society - For women who love the water. This group is for chatting about all things ocean related and welcomes all ocean users! Whether you're a pro or a novice, feel free to introduce yourself and get stuck in. We're a pretty light hearted group and like to keep it with good vibes only. 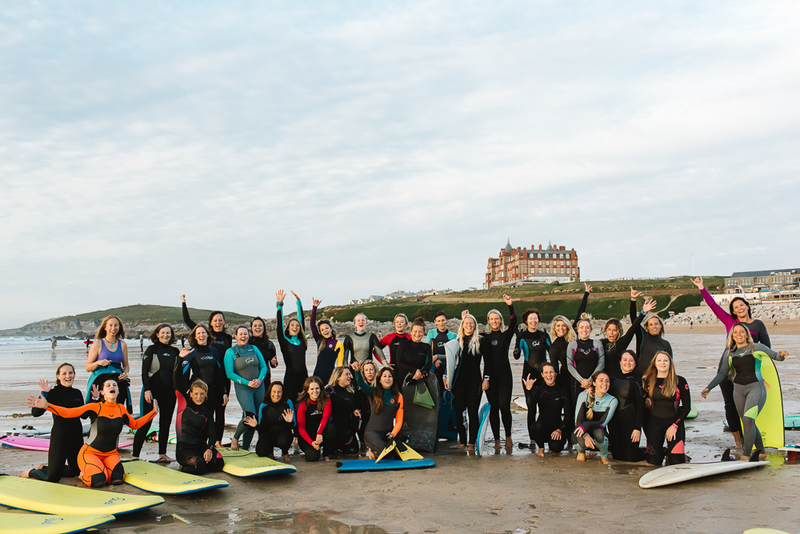 Women + Waves not only offer advice but Surf Coaching Weekends, retreats, surf trips, local surf club, community projects, meet ups and much more. This page is a great way to chat about surf topics, meet others, organise meet ups/lift shares, ask about travel, health & fitness tips, selling ocean related hardware and anything else you can think of.